Looking for a podcast fully focused on B2B Marketing & B2B Sales, with no buzzwords, just concrete talks? This B2B Podcast is for you. 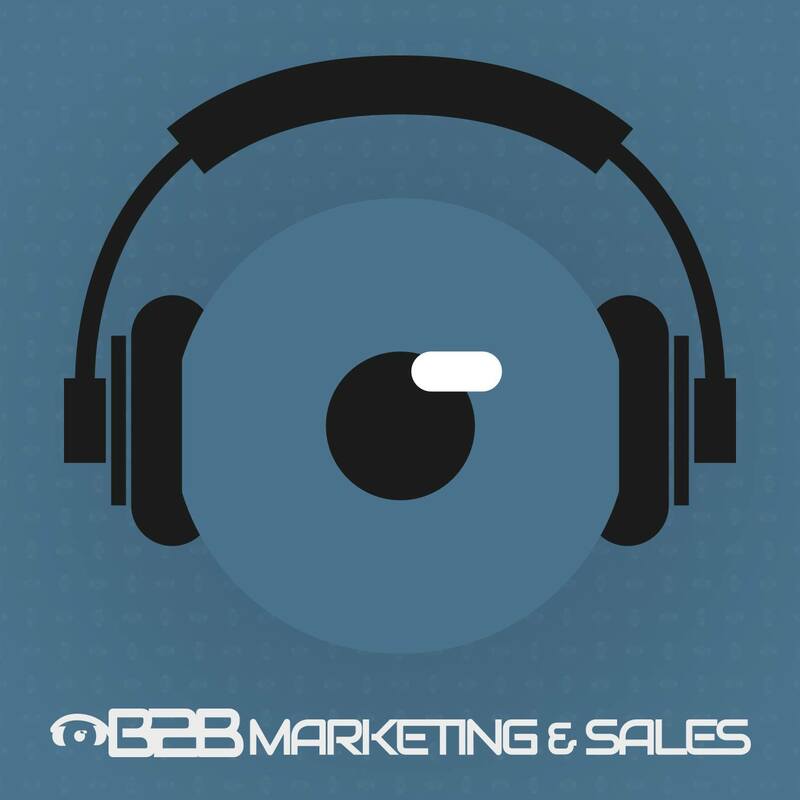 In this podcast I invite recognized experts of B2B Marketing and B2B Sales to talk about the key topics of the B2B playground: B2B Marketing and Sales Alignment, B2B Social Selling, B2B Video Marketing, B2B Digital in general, and so much more!